Instagram Story Black Friday Template - Free Photoshop Brushes at Brusheezy! 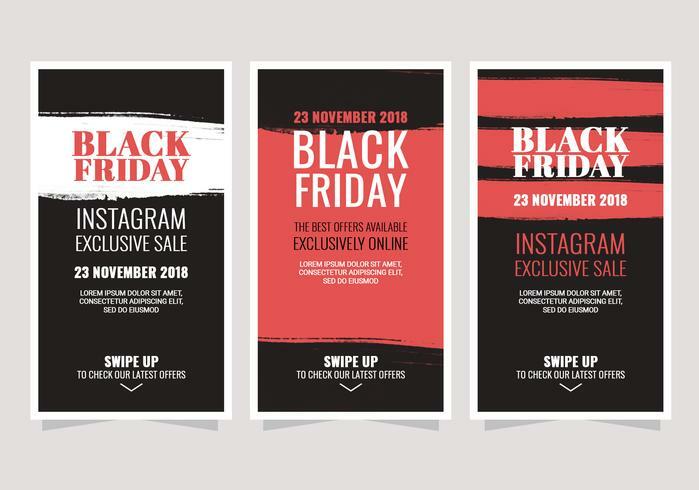 Instagram story black friday sale template, ideal for web design projects. Available in AI, EPS and SVG formats.